The Department of Surgery at the University of Wisconsin has numerous research programs including those investigating underlying mechanisms of disease. Their research is supported by more than $17 million annually, a large percentage of which comes from the NIH. The Madison College of Engineering at UW Madison received $9.3 million in NIH funding for their nuclear research program. UW Madison researchers have been awarded $9.3 million from the DOD to develop goggles that stimulate neural activity in the brain and neck. 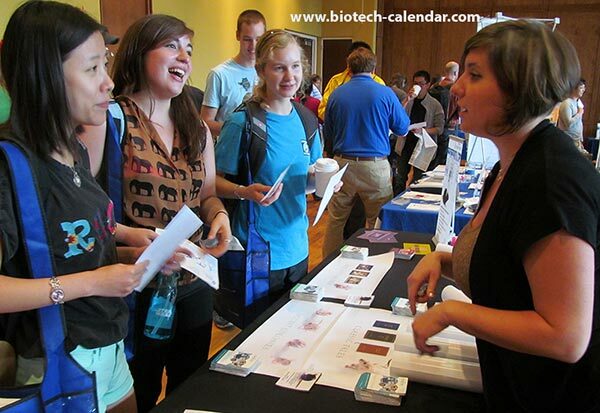 Network with, and showcase your products to, active researchers at the University of Wisconsin by joining us at our upcoming BioResearch Product Faire™ Event at UWisc.